but then it hit me that i might be out of saved posts. remember i went to vegas and i freak out on plane rides and instead of napping i wrote like 25 blog posts to save up? yeah... i think i've used quite a few. and i couldn't just not write anything because then i'd have to do actual work and actual cleaning of my apartment instead of reading blogs and responding to comments, and that's certainly not happening. so i got an idea when i e-mailed Tiffany about new years eve 2011. or i guess 2012. i don't know how that whole thing works. 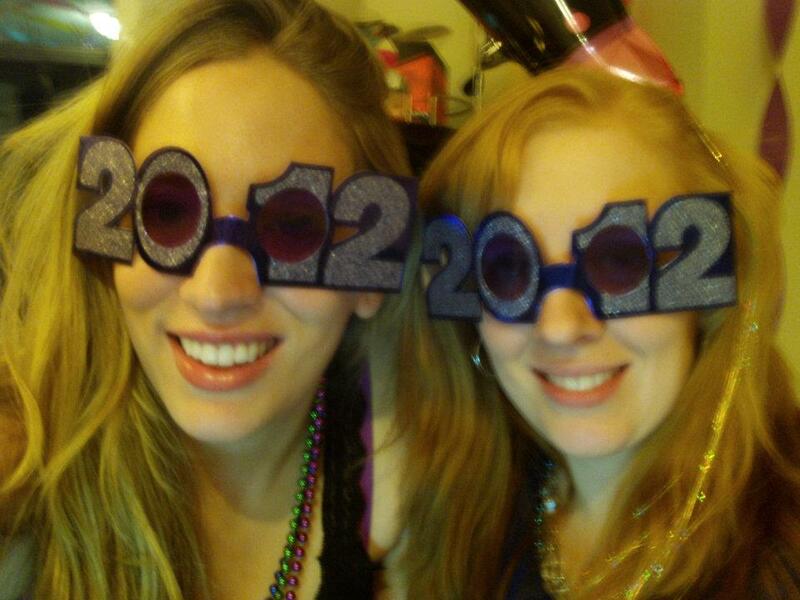 new years eve 10.5 months ago. since i didn't have a blog back then, i never got to share with you the awesomeness that was the Night of 1000 Jello Shots. yep, you read that right. 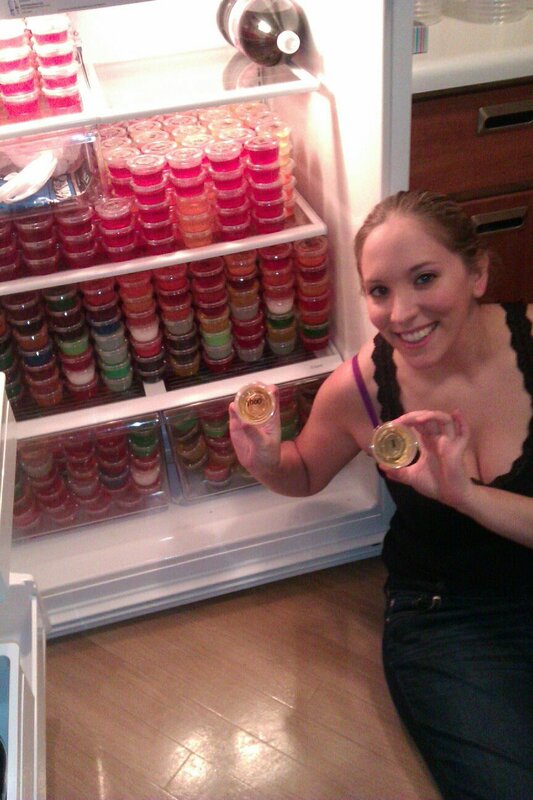 myself and my awesome best friend Jeff made 1000 jello shots. in about 20 different flavors. they did, in fact, all fit in my fridge. Jeff put his engineering degree from notre dame to use that day. classy. see? 1 and 1000. yes, i labeled every. single. lid. ocd much? Tara and i couldn't figure out what we wanted to do for new years. at the time my apartment faced navy pier so it had a great view of the fireworks show, and we decided to just have a party at my place. but i can't just "have a party," it always has to be themed. and the idea of 1000 jello shots was born. partially from a deep love of jello shots, partially from a hilarious text we saw on texts from last night. i bought massive amounts of jello and vodka and rum, and since Jeff was staying with me for a few days (he lived in cincinnati at the time) we spent a lot of quality time together mixing shots! lots of people were invited, my parents came and made pretty much all the food and my dad did his first jello shot ever. and then two more. my mother took one look at the fridge and said "was this really necessary?" 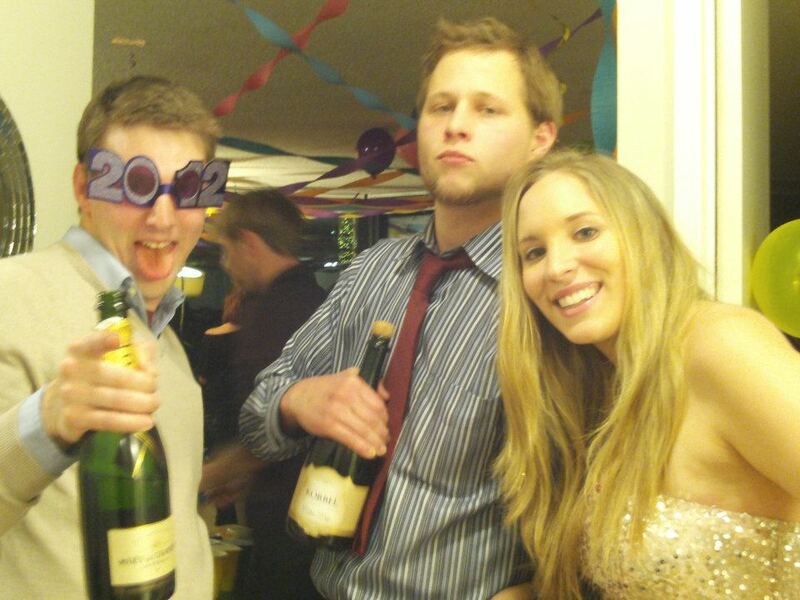 and the proceeded to have 5 jello shots and a bottle of champagne. yes mom, totally necessary. the party really started when (a) Tara and i changed out of the ridiculous fancy dresses and into our footie one-sies and (b) when we made everyone play drinking games with jello shots and champagne. it ended with around 750 jello shots consumed (the rest to be saved for the rose bowl), 10+ people passed out around my apartment, and Tara and i the only ones awake til 5 am (video evidence to be shared soon), when a missing-since-12:30 Jeff strolled back in (turns out he napped in the stairwell.) i'm not sure anyone at this party has had a jello shot since that night. we're going to a bar this year. Such an amazing night! Best shots were the strawberry jello with whipped cream vodka that we didn't even let firm up lol Those could be your signature drink! This is basically how the night went when I had my first jello shot. Makes me sick to think about it still. hahaha!! That night sounds like it will live in infamy! I don't blame you for going to a bar this year...or not taking jello shots since then. ohhhhhhhhhhh i better be invited to the next bash!! Epic. Absolutely epic. You make me proud. Also, a few weeks ago when we were out for my mom's birthday she was like, "I want jello shots!!" and I was like, mom jello shots are sooooo last year. I broke her soul. That's it. I am coming to Chicago for NYE. We must party together. What are the white ones?? I'm still processing this. 1000 jello shots. Made from scratch. In your fridge. With labeled lids. I think I need to see more picture from this night. 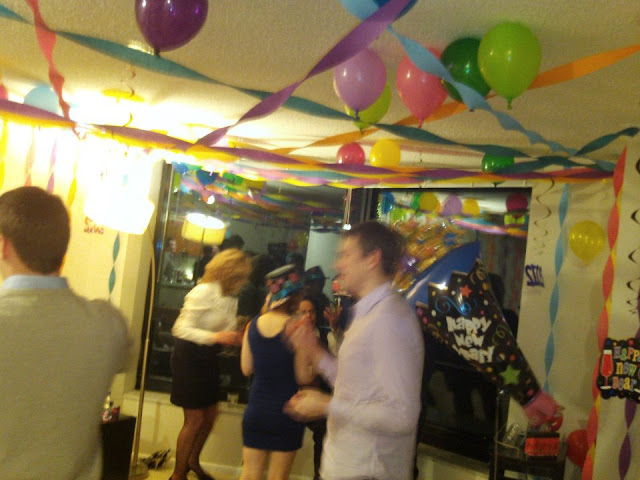 You know how to throw a party! ahahah so this is the story behind the.. infamous? incredible?.. night. I also love that you labeled the lids. oh my god you are SO totally my hero!!!!! LOVE me some jello shots and all the new flavored vodkas are perfect for them! hahahahahah omg I have never seen so many in my life, amazing! reason # 3049873405897359087 why i love you. 1000 jello shots. LOVE IT. The only time I eat jello is when I'm doing jello shots. Your fridge full is really really impressive. Holler! wowsers... 750 jello shots.. HELLLO FUN!!! I haven't had em in so long... I think I need to make some for thanksgiving (of course after the nice din din!). what did you think of teen mom 2? I swear Janelle needs to get her life together! That is sooo awesome!! 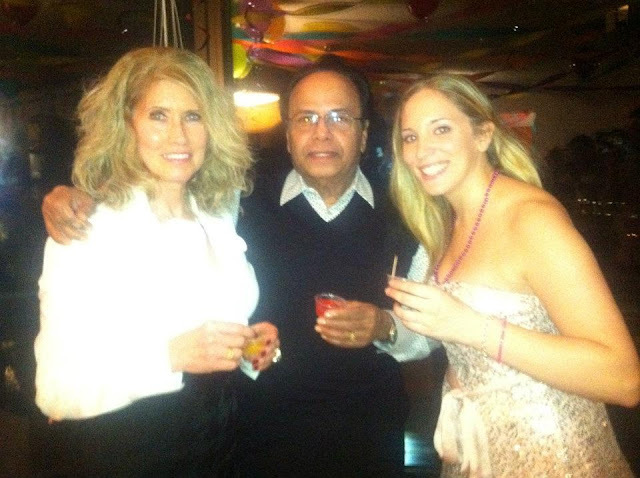 And your parents are totally cool for partaking in jello shots!! 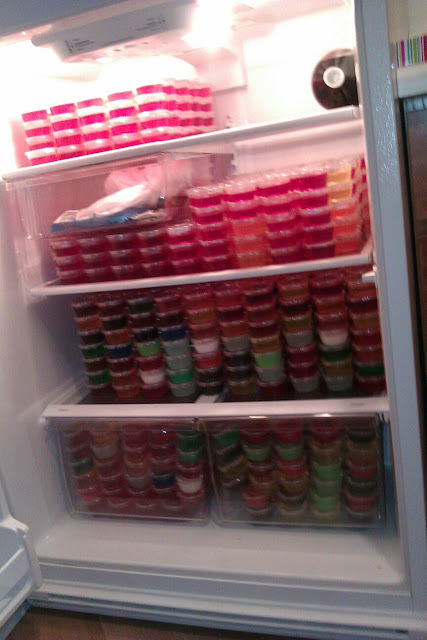 thats awesome, for the long weekend in may we filled 3 fridges with jello shots - AMAZEBALLS!